Thought I would share a shop I have come across called Vilia miniatures in Italy. 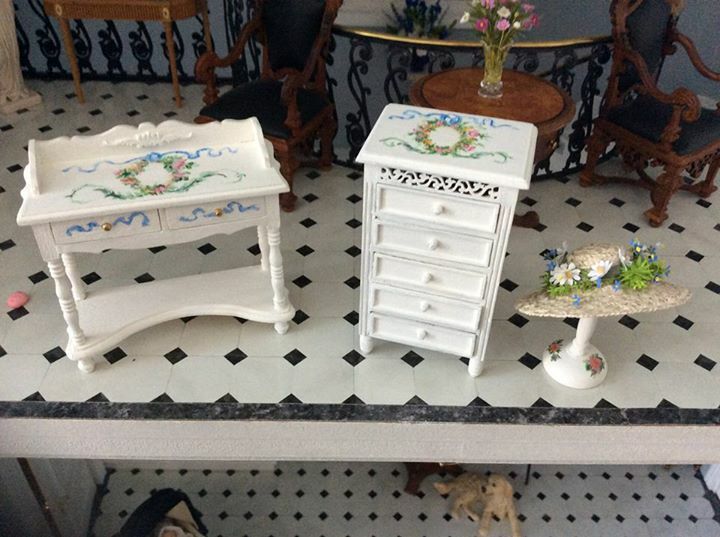 The ready made items are beautiful and reasonably priced and the unpainted furniture is easy to paint. Here’s some I painted to match a room.